Remember that song, Easy like sunday morning? 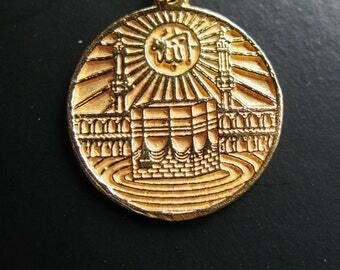 This necklace reminds me of that. Also available in sterling silver. Please specify at checkout or you will receive the Gold. 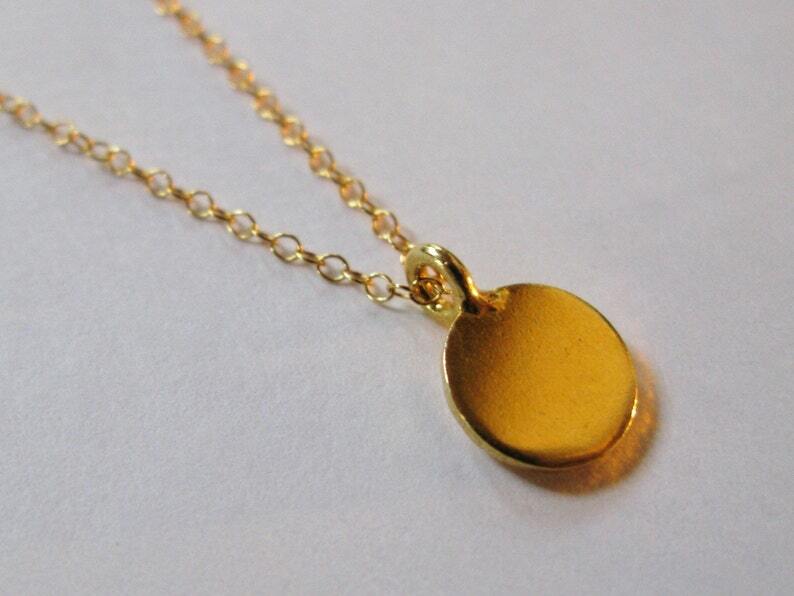 22K Gold vermeil Coin charm with a high end look. Yet its petite size (10mm wide), dangling demurely from 16" inches of 14K Gold vermeil round link chain & round clasp makes its wearable for virtually any occasion.